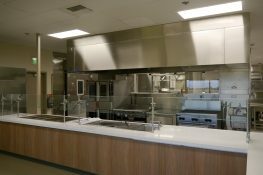 A 16,000+ square-foot former warehouse is transformed into an efficient central kitchen for Lodi Unified School District. The new kitchen streamlines delivery of more than 3,000 meals a day to area schools. 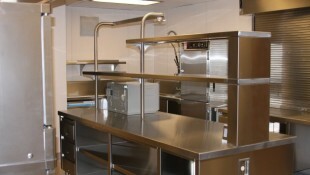 Complete renovation of school kitchens at Davis and Heritage Elementary Schools. 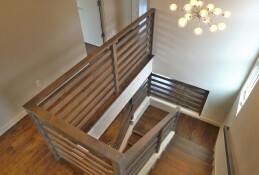 See our blog on this site for details and “before and after” photos. 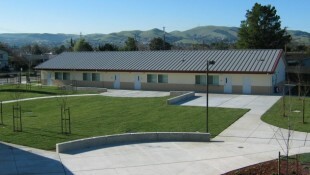 Complete remodel of Lodi High School snack bar and Lodi Middle School cafeteria, which included roll-up doors, serving line, dish-washing line, windows and restroom renovations. 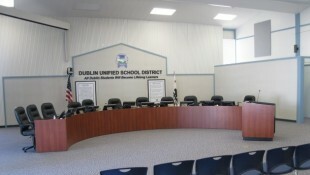 Boardroom remodel for Dublin Unified School District office. 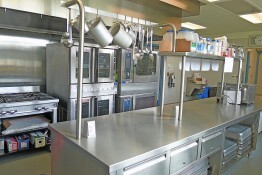 Complete kitchen remodel at Valley High School in Dublin. Classroom addition at Valley High School in Dublin Unified School District. 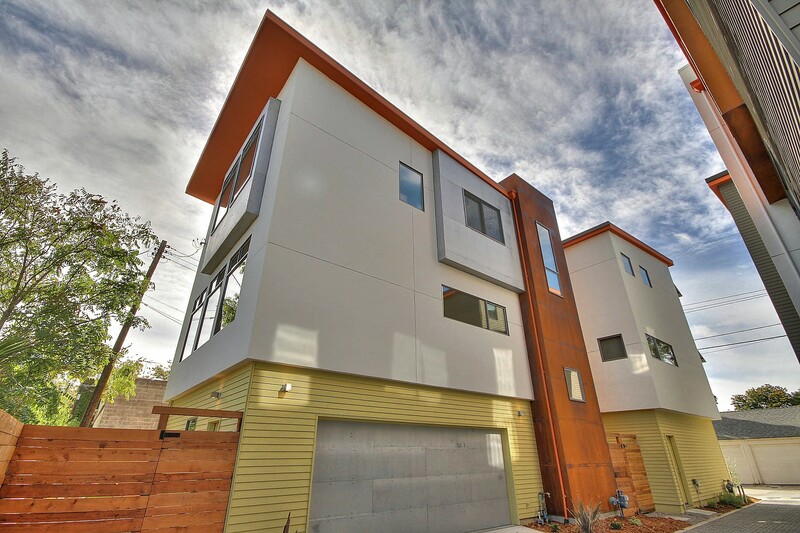 Four custom homes on S Street alley between 28th and 29th in Midtown Sacramento. 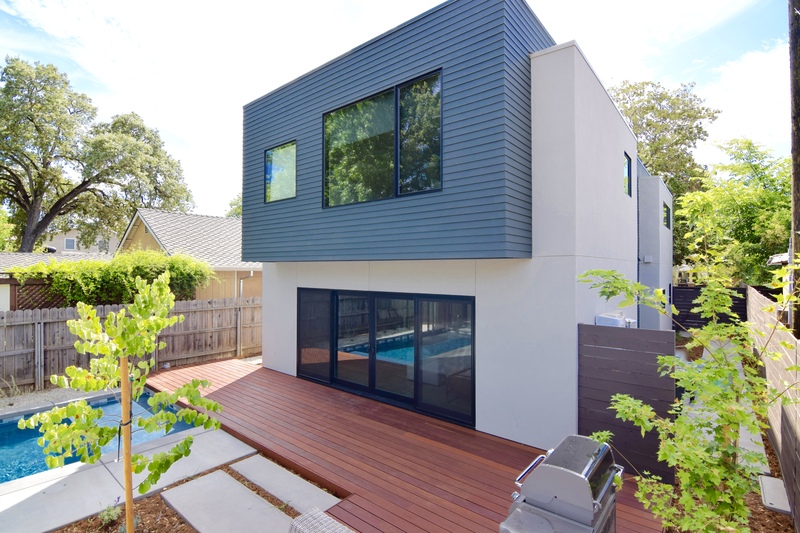 Designs include two 1,452 square-foot homes and two 1,899 square-foot homes. 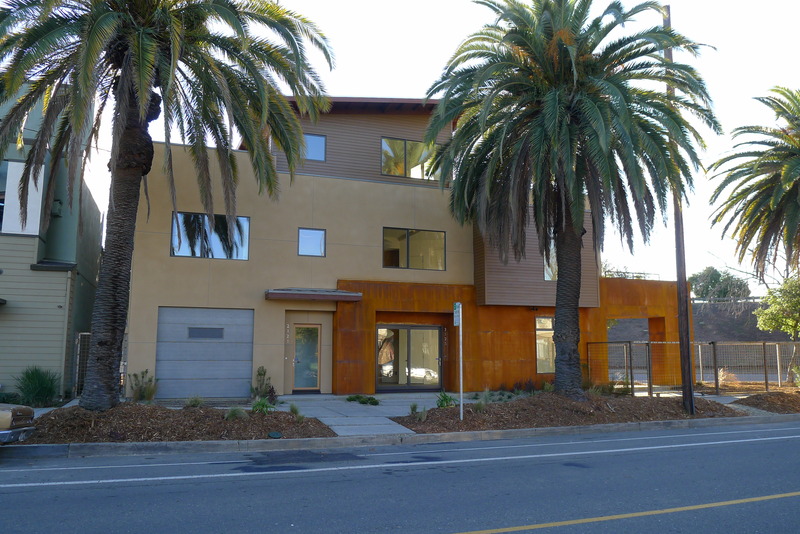 Modern finishes, optional solar panels and Midtown locale made this an exciting project for Henry + Associates. 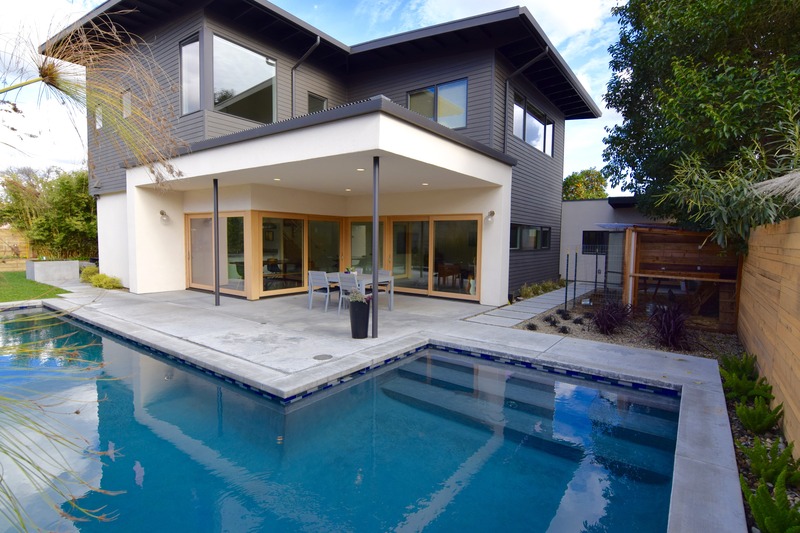 Follow this project on our Solons Alley blog. 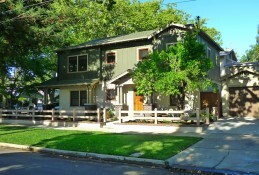 New home design on 22nd Street in Sacramento’s Boulevard Park neighborhood. 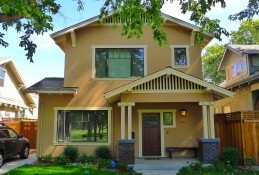 New home design in McKinley Park neighborhood in East Sacramento.